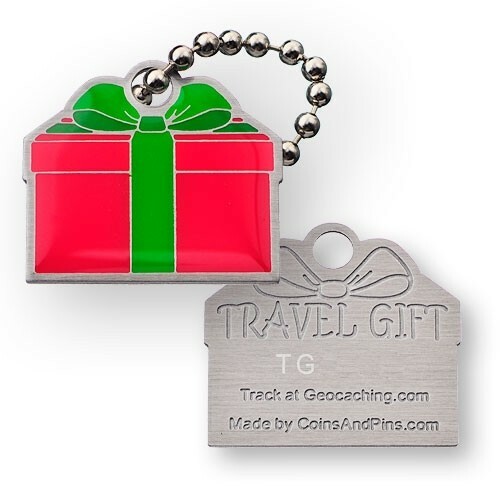 The travel gift is the perfect gift for your favorite someone. Our Travel Gift is a great gift idea to celebrate Holidays or special occasions without spending a lot of money. The travel gift is the perfect gift for your favorite someone. Our Travel Gift is a great gift idea to celebrate Holidays or special occasions without spending a lot of money. It is just the right size to make wonderful stocking stuffers or a gift to put in your favorite geocaches. Some of the best gifts come in small packages.